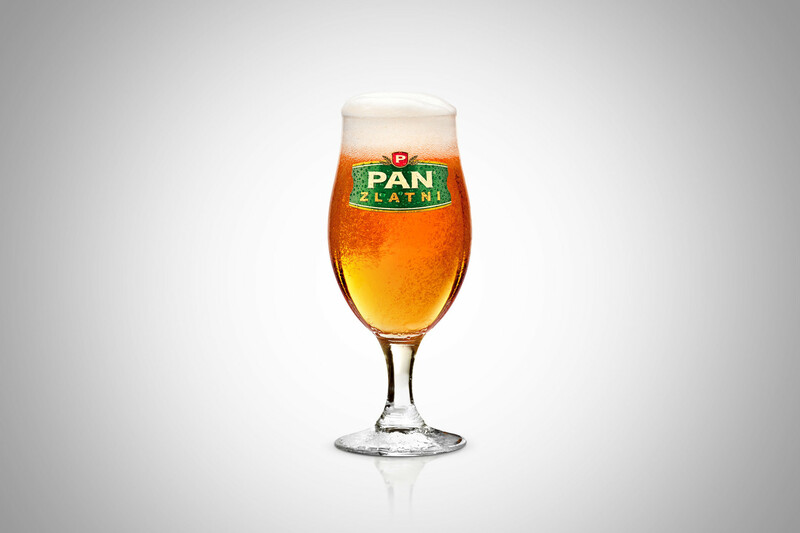 Presenting a new product, the Zlatni Pan lager. 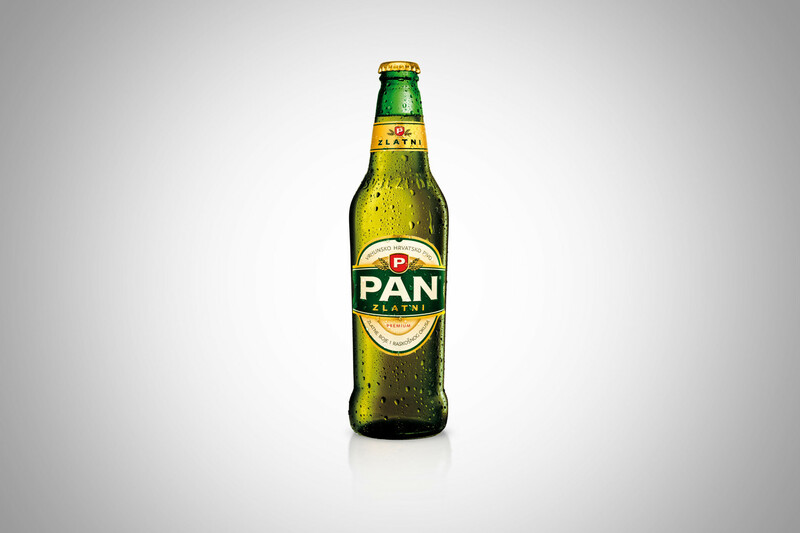 When launching the Zlatni Pan brand, it was important to stress how much the consumer was involved in the process by choosing the colour, the taste and the name of their new beer themselves. Our whole communication aimed to emphasise the quality of the beer as well as the fact that it was chosen by consumers, because they were worth it!